These patented folding wool pillows are made using only British wool and 100% cotton. These wool pillows are handcrafted in our own workshops by professional seamstresses. The 100 percent high quality soft cotton is woven exactly to our own specifications for high quality and the 100 percent Platinum Grade British wool has not been bleached or chemically treated making this wool pillow not only a high quality but extremely natural, healthy and hygienic. 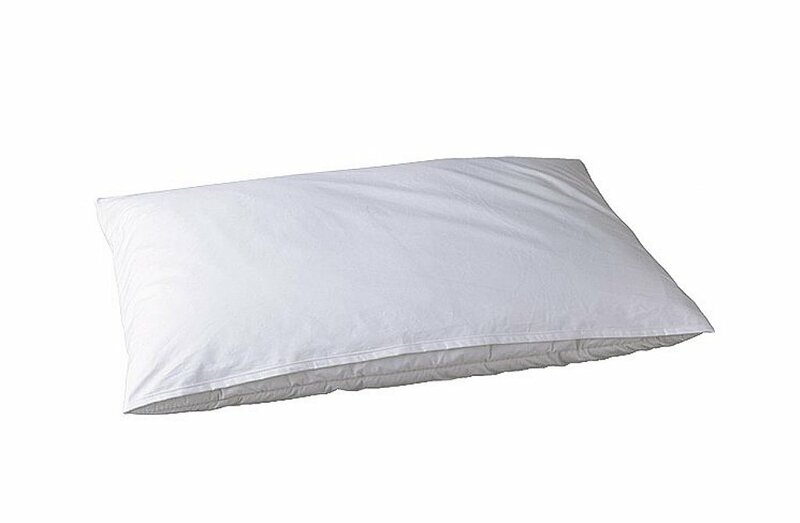 There are 3 types of folding pillow available - 2 Soft, 3 Medium and 4 Firm- offering different thicknesses of pillow. This 4 Fold Pillow is a firmer pillow and is slightly higher than the 3 fold but will still fit into a normal size pillowcase. 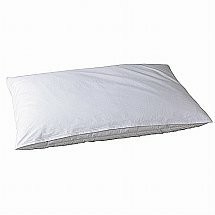 I would like more information about 4 Fold Wool Folding Pillow by Devon Duvets.